Perfectly located in the heart of Playa del Bobo, Iberostar Las Dalias Hotel is a family hotel which makes up for an excellent stay. Guests will find sports facilities, outdoor swimming pools, two restaurants and a variety of bars at their disposal. 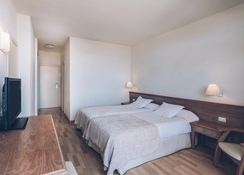 There are also numerous shops, restaurants, bars and cafes in the immediate vicinity of the hotel and one of the largest water parks in Europe is easily accessible. 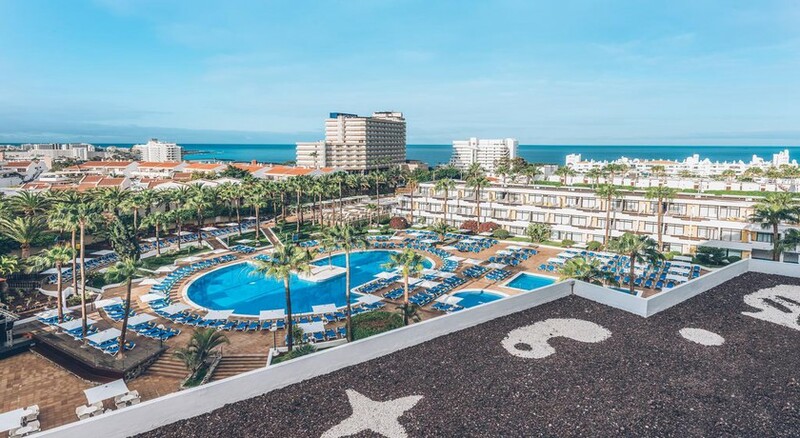 Located in Costa Adeje, Iberostar Las Dalias Hotel is 2km from the beaches of Playa de las Américas and Playa Fanabe. Las Dalias offers bright and spacious accommodation. Each room has air conditioning, satellite TV and minibar. 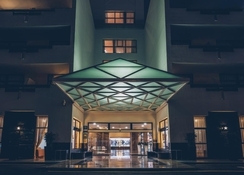 Leisure facilities, services, bars and restaurants guarantee an unforgettable stay for couples, families and business travelers. 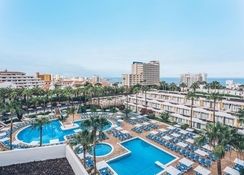 The hotel is located in the Great Britain Street Number One on Tenerife. The hotel is only a kilometer from Playa del Bobo and very close to Siam Park – the largest water park in Europe. The Tenerife South Airport is at a distance of 16.6km from the hotel. 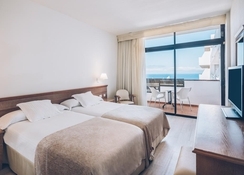 Iberostar Las Dalias Hotel has a total of 404 spacious and cozy rooms equipped with satellite TV, minibar, telephone, air conditioning, minibar and bathrooms equipped with hair dryer and all kinds of comforts. 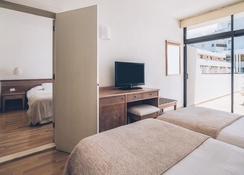 Being a family hotel there is the possibility that interconnected rooms can be booked in such a way that a whole family can stay together. Enjoy the best of Mediterranean and Canarian cuisine at the Iberostar Las Dalias Hotel. The Danae Restaurant offers themed dinners and live cooking shows. Enjoy authentic Mexican dishes and sample Asian delicacies along with an international cuisine on the menu. The buffet snack bar offers a selection of dishes for breakfast, lunch and dinner. Bars at the hotel are Diana Bar, Venus Lobby Bar and the Pool Bar. The hotel has a wide range of leisure activities and serves gastronomical delights so that the whole family can enjoy its sun and beach holidays. The hotel has an all-inclusive service, gym to keep fit, children's entertainment throughout the day and an area in the multi-sports arena to enjoy to the fullest. Spent 10 days at the hotel recently, this was our 2nd visit everything as expected, could not fault any part of the holiday.